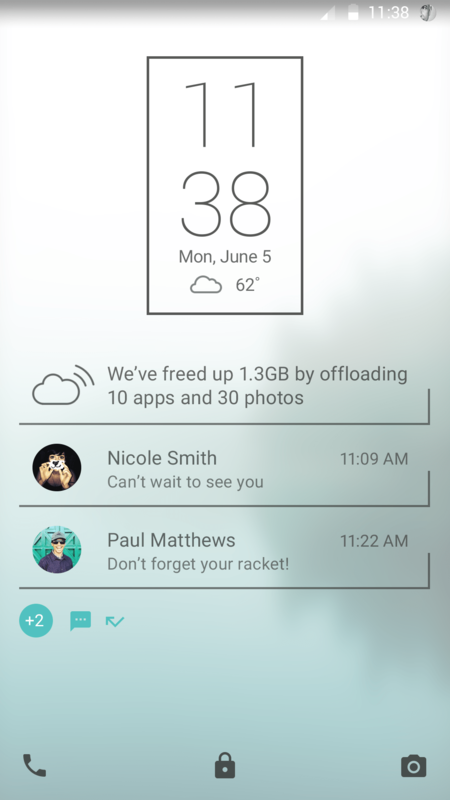 Unlike anything before it – Robin has the cloud integrated right into Android OS, seamlessly expanding your storage online so you always have the space you need for what you want most. 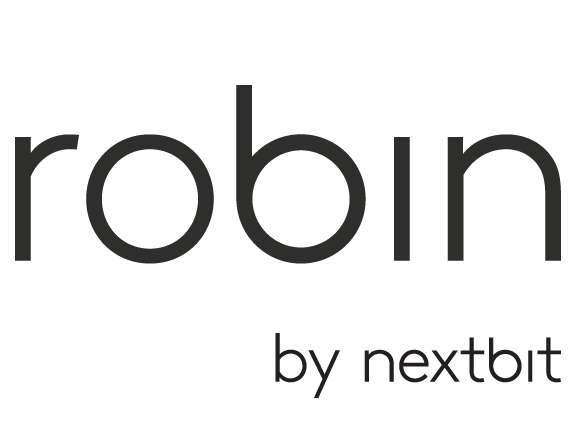 Robin backs up your apps and photos whenever you’re connected to power and Wi-Fi. (These are the default settings to conserve power and data, you can change them to be less restrictive.) When you run low on space, Robin archives the apps and photos you haven’t opened in a while to make room for new things. If you ever want to open an archived app or photo, no problem. Just tap on its icon and the full version is restored right away. 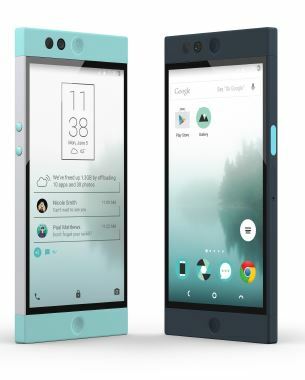 Robin is available for pre-order at a price of $399. Pre-orders will ship beginning in February 2016.